West Houston, Cy-Fair, and Katy Residential Home Inspector and Inspection Services. Welcome to Integrity Property Inspection Services, PLLC (IPIS). We proudly serve Harris County and the surrounding communities. Our goal is to help clients make informed real estate investment decisions by providing clients with a very comprehensive and detailed residential property inspection. Buying a property is a huge investment for anyone, and knowing exactly what you are getting into will help you decide if the property is right for you. 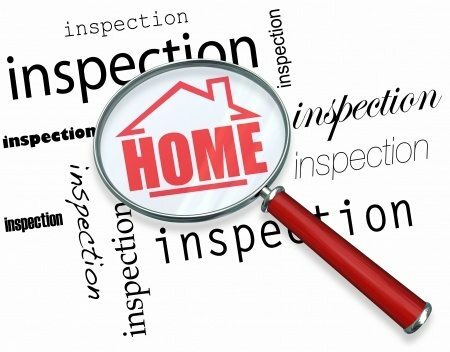 Having a licensed home inspector conduct a thorough inspection of the property will help identify any deficiencies you may encounter. Armed with this information, you will have the knowledge to help you decide if you would still like to purchase the property and if so, what repairs you would like made by the seller before closing. Contact us today to schedule your appointment for your home inspection, or with any questions you may have prior to scheduling your inspection. We look forward to working for you!